When it comes to property investment, there’s no shortage of information available about what budding investors should do in order to ensure success. But perhaps more important are the pitfalls to avoid so you don’t become a statistic of the property game. While many investors start out with the intention of making it big in real estate, only a handful will ever get past their first investment and even less will create real wealth by climbing to the top of the property ladder. To help you out, I’m going to share with you a basic guide to property investment for beginners. In this article, I’ll explain 10 of the most common mistakes investors make and some tips on how you can overcome these to win big with real estate. 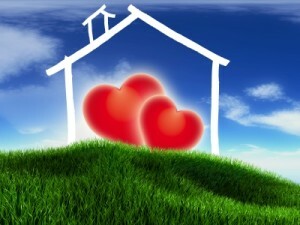 When buying a home, about 90% of your purchasing decision will be based on emotion and only 10% on logic. This is understandable, as your home is where you’ll raise a family. When it comes to investing however, letting your heart rule your buying decision is a common trap to be avoided at all costs. Allowing your emotions to cloud your judgement means you are more likely to over-capitalise on your purchase, rather than negotiating the best possible price and outcome for your investment goals. 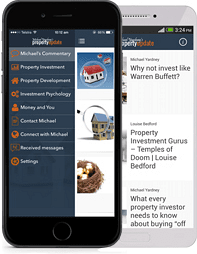 Begining property investors should always buy property based on analytical research. Will it provide the gains and returns you require? 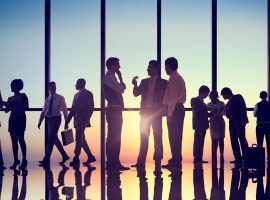 It is in the best location to attract quality tenants? Will it appeal to the owner occupier market that sustains property prices in the long term? By answering these questions, rather than buying a house because you loved the curtains or thought it would make a good holiday retreat, you’re thinking based on financial gain rather than personal feelings. And at the end of the day, investing is all about the economics, not the emotions. It’s an old adage but very true. 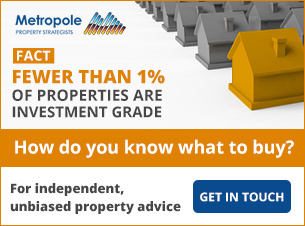 The key aim of most beginning property investors is to build a lucrative property portfolio. One that will one day give them financial freedom. However doing so without a plan of attack is like setting out on a road trip without a map…you’ll inevitably take a wrong turn and end up lost! In reality, planning is bringing the future into the present so you can do something about it now! Successful wealth creation through real estate requires you to set goals, determining where you want to end up, and then devising a cohesive plan to get there. 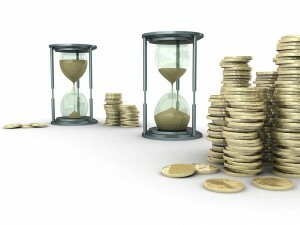 You need to focus on both the short and long term and ensure your investment decisions gel with your overall strategy. 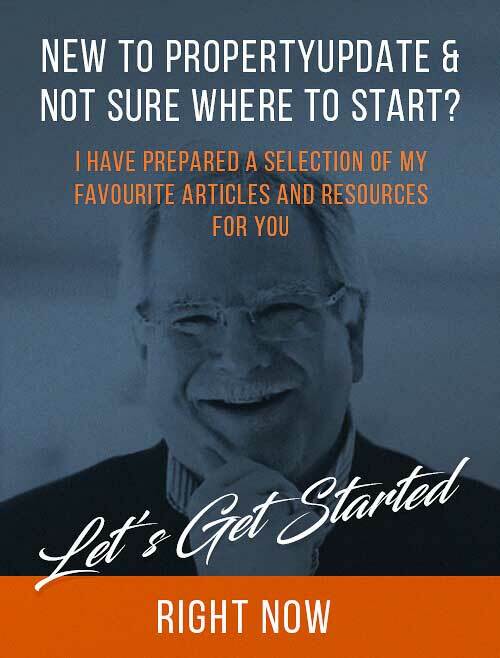 Work out what you want to achieve with regard to income – are you chasing short term yields or long term capital growth – and how you can best manage your cashflow as a smart investor. What type of property do you need to buy in order to meet your income goals? With a carefully thought through outline of your investment journey, you will end up exactly where you want to be. So plan your action and then action your plan. 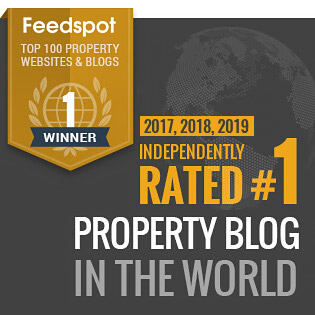 If you’re a beginner looking for a time tested property investment strategy or an established investor who’s stuck or maybe you just want an objective second opinion about your situation, why not let the independent property strategists build you a personalised Strategic Property Plan. Identify risks you hadn’t thought of. And the real benefit is you’ll be able to grow your wealth through your property portfolio faster and more safely than the average investor. Click here now and learn more about how you could benefit from having a Strategic Property Plan built for you. Two of the most common traits of budding real estate investors who never make it beyond their first property (or sometimes never even make it to their first! ), are either acting too impulsively or being overly cautious and never acting at all. The first is being in too much of a hurry. They think they have to have it all yesterday. They attend one seminar and buy into the first crazy scheme they’re sold without thinking it through and when it doesn’t make them rich overnight, they lose heart and throw in the towel, saying property just isn’t for them. The second are procrastinators and their own worst enemy. They attend every seminar, read all the books, listen to all the property podcasts and watch all the videos , only to end up overloaded with information and unable to act. We call this paralysis by analysis. While the former can sometimes learn from their mistakes and make a success of their investment endeavours, the latter will never overcome their fears. 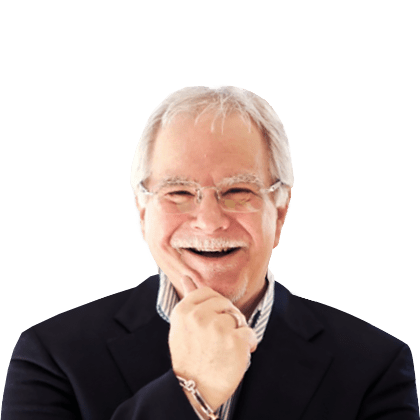 The best you can do is find a happy medium – sure, learn as much as possible to make you comfortable with your investment decisions, but don’t think you can ever know it all before you begin. You will always have something else to learn and the best way to gain knowledge is to immerse yourself in the game itself. At the moment with all the property pessimists out and about and negative property media many investors are second guessing themselves and wondering if it’s a good time to buy or whether they should wait for the market to bottom. Don’t try and time the markets…even the experts get it wrong! Of course I understand why investors would think it’s the right thing to do. I know many financial planners recommend ‘when-to’ investments, which means you have to know when to buy and when to sell. Timing is crucial with these investments: if you buy low and sell high, you do well. If you get your timing wrong though, your money can be wiped out. Shares, commodities and futures tend to be ‘when-to’ investments. Yet is still powerful enough to generate wealth producing rates of return through the benefits of leverage. While timing is still important in ‘how-to’ investments, it’s nowhere near as important as how you buy them and how you add value. ‘How-to’ investments are rarely liquid, but produce real wealth. Most ‘when-to’ investment vehicles (like the stock market) produce only a handful of large winners but there tends to be millions of losers. On the other hand, real estate produces millions of wealthy people and only a handful of losers. Having said that if you also get the timing right with property investment, if you buy at the right time in the property cycle, it can massively accelerate your investment returns. 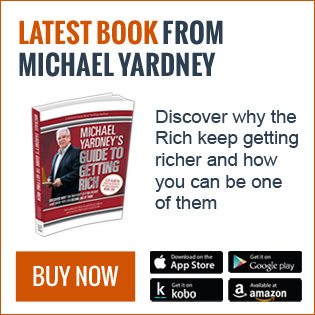 I’ve found many beginning property investors are hoping to become overnight millionaires. They think property will be a quick fix to their financial problems, but the truth is seeking short term gains in real estate is more about speculation than strategic investing. The primary reason that bricks and mortar is a long term prospect is that it lacks the liquidity and hence the volatility of other assets classes, such as shares. In other words, it’s not all that easy to buy and sell property, and doing so will rarely make you rich. It takes time to sell real estate and then there are the numerous costs involved, including capital gains tax. Where some might see this as a shortcoming, I see it as a strength; because property is a proven commodity that we all need, it has the tried and tested ability to provide steady, long term gains through the power of compounding. In other words, you use the gains you make from one property to leverage into another property and then with the combined gains you make from those two properties, you buy more to add to your portfolio. Better still, you can use other people’s money (borrowed from the banks) to do so. No other commodity gives you the ability to do this so successfully. By approaching property investment with patience and persistence, you will gain far more success (and wealth) than if you seek out the “next big thing”. Securing proven, high performing property that grows consistently over the long term is the only way to ensure you make it to the top of the property ladder. The median house value nationally has risen by 412%, or $459,900. Twenty five years ago, the median house value across Australia was just $111,524 and units showed a slightly higher median value, at $123,840. Since 1993, median house and unit values have increased by 412% and 316% respectively, providing home owners with a significant wealth boost. The capital gain over the past 25 years equates to an annual growth rate of 6.8% for houses and 5.9% for units and in dollar value terms. 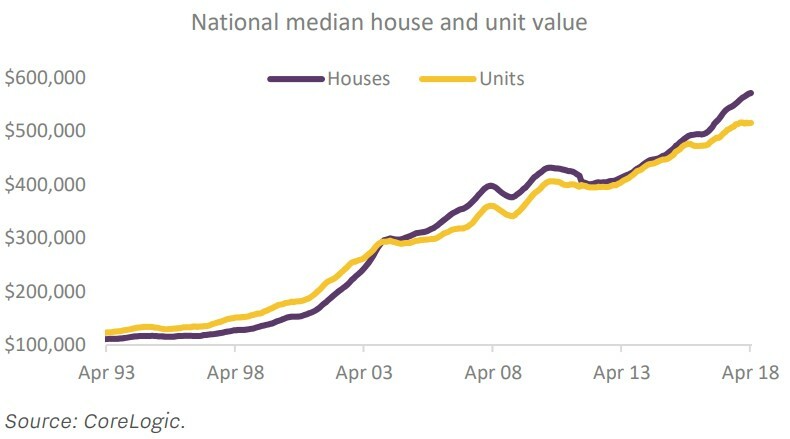 The median value of the typical Australian house has risen by $459,900 since 1993 and unit values are $392,000 higher. Long term annual capital gains have been reasonably diverse across the capital cities, with growth in house values ranging from 5.9% per annum in Adelaide and Brisbane to 8.1% in the Melbourne property market. Across the capital city unit markets, annual growth rates have ranged from 4.1% in Darwin to 6.6% in Melbourne. In dollar terms, the Sydney property market stands out, with the average annual increase in house and unit values equating to $34,426 and $23,594 per annum respectively over the past twenty five years. The diversity in growth rates over a long period of time highlights the cyclical nature of the housing market, with dwelling values rising at different speeds from region to region and period to period. What’s ahead for property values? 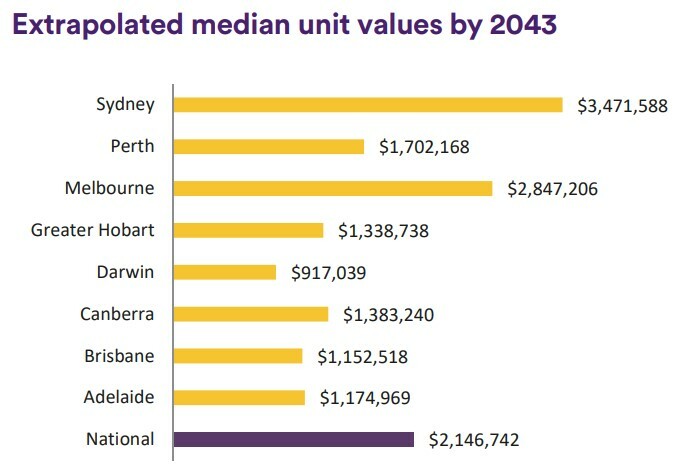 If property prices were to rise at the same rate as the past twenty five years, Australia’s median house value would reach $2.9 million by 2043. While the past isn’t always the best predictor of the future, it’s a worthwhile benchmark to consider where housing values may be twenty five years from now. 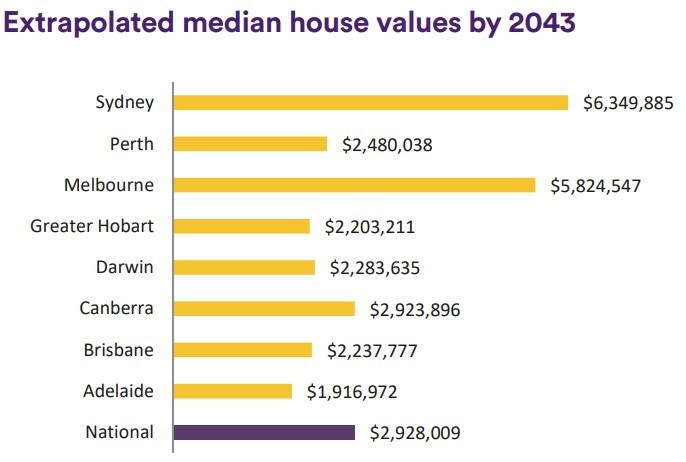 Based on national house values rising at the annual rate of 6.8% per annum over the past quarter of a century, in 2043, the national median house value would be approaching the $3 million mark ($2.93) and the median unit value would be just over $2.1 million ($2.15). 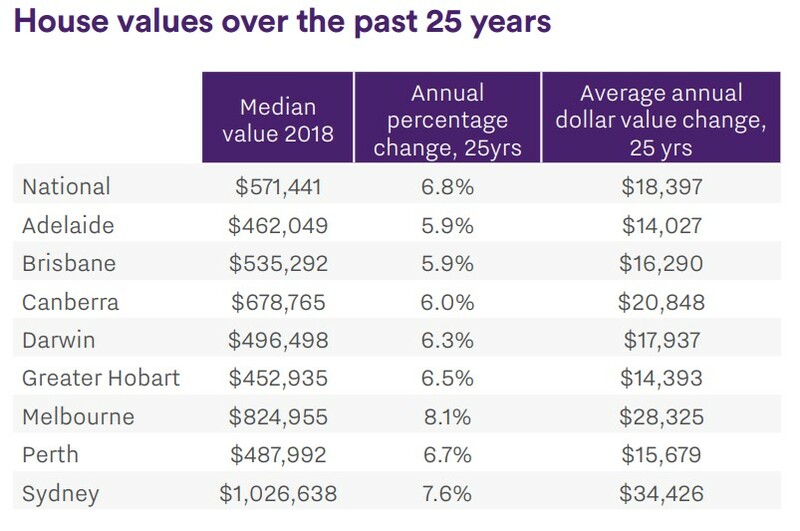 Source: CoreLogic Median values have been extrapolated based on applying the annual compounding growth in median values over the past twenty five years to current median house and unit values. Understanding property markets takes time. And getting to grips with the cyclical nature of real estate is something that even eludes many experts. So don’t think you can attend a seminar or two, or read a couple of books and have a handle on exactly what to buy. Sure you can research an area on the internet or go to 100 open for inspections. The problem is what is lacking is perspective and that’s something money can’t buy. The trouble is most beginning investors get this step wrong because there’s a big difference between knowing your local neighbourhood and understanding the investment fundamentals of your property market. 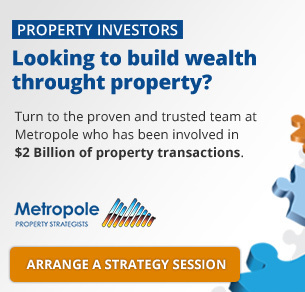 That’s why more and more property investors and home buyers are turning to the independent team of property strategists and buyers agents at Metropole to help level the playing field for them. Why not click here now and leave us your details and have a complimentary, obligation-free session with one of our property strategists to discuss your individual needs & let our unbiased property strategists formulate a plan or review your existing portfolio. Of course this is one of the biggest investment blunders of all! Firstly you’ll need to choose the right investment location, one that will outperform the averages because it is going through gentrification, or because it is where affluent owner occupiers want to buy. Then you’ll need to buy an investment grade property – one that will remain in continuous strong demand by owner occupier and tenants in the future. With close to 10 million properties around Australia, less than 2% of those currently on the market are what I would call investment grade. You may want to read: What makes an investment grade property. 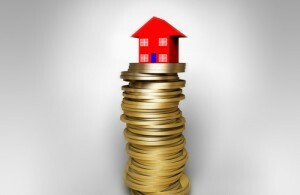 It’s easy to fall into the trap of poor cashflow management as a beginning property investor. Understanding all of the costs involved in acquiring and holding property can be difficult and you should always seek the advice of a professional accountant who knows about real estate investment to ensure you know exactly what you’re getting into financially. 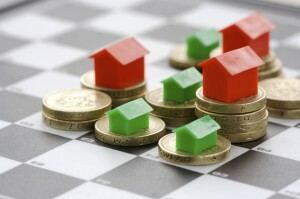 You also need to make sure that you can afford to hold onto any property you buy. In other words, how much income will your investment(s) generate and will it be enough to cover your outgoings? If not, can you manage any shortfall? Don’t forget to account for any contingencies, such as extended vacancy periods or unexpected maintenance costs. A good rule of thumb is to allow about 10% of the property’s value for costs such as rates, land taxes, insurance, maintenance and management fees. 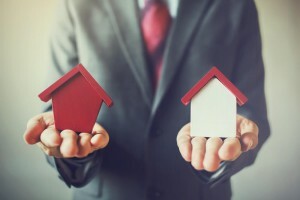 It’s great to dream about the riches you can make from real estate, but it’s critical to enter into property investment with your eyes wide open when it comes to all the out of pocket expenses you’ll incur along the way. Examine each potential investment analytically and ensure you make adequate allowances. By underestimating your income and overestimating your expenses you’re more likely to avoid any nasty surprises. As you progress through your property journey you’ll realise that real estate investing is a game of finance with some houses thrown in the middle. 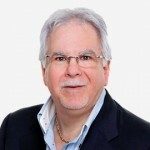 So the best advice I can give any beginning property investor when it comes to financing your property investments is to seek help from a qualified, professional mortgage broker. Going it alone can be daunting and time consuming and obtaining the right type of finance can save you thousands in the long run. Setting up an incorrect financial structure can be just as detrimental to your investment endeavours as selecting the wrong type of property. There are numerous considerations to make here and a good broker who understands investment will be able to guide you in the right direction. To help you understand what I’m getting at you may also want to read: 10 Things your Banker won’t tell you! So you’ve found the right property and you’re ready to make a move. 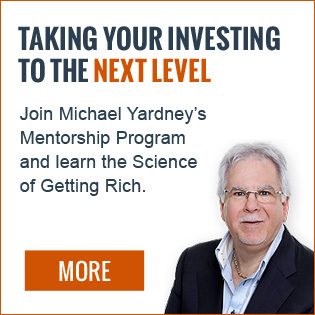 Have you really done every little bit of research into the investment? Do you know why the vendor is selling? Knowing the vendor’s motivation can make a big difference when it comes to negotiating a good price. During the initial inspection look for clues as to the vendor’s personal situation; are they going through a divorce for instance? While it might sound a little callous, this gives you an opportunity to buy a bargain, as well as giving the seller a chance to move on with their lives. Have you had the relevant inspections done to uncover any structural defects or signs of pest infestations, like termites? The fees for these are tax deductible and paying say $800 for this type of peace of mind can save you thousands in the long term. Finally, is the property liveable from a tenant’s perspective? Remember, while you won’t be living here, someone else will, and they’ll be paying you to do so. Ask yourself, is the floor plan appealing and will the property provide a comfortable, practical home? Always do a second and third inspection at different times of the day. Is it noisy during peak hour? How does the light work at different times? Are the neighbours party animals or quiet? 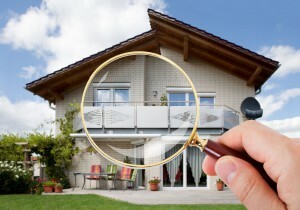 Ticking all of the right boxes when you inspect a property will ensure you buy the best possible investment every time. You’ve done all the groundwork and secured the perfect property investment…now the hard work really begins! Many investors think by self managing their portfolio; that is finding their own tenants and acting as their own property managers by organising the collection of rents, maintenance, etc will save them a packet and give them greater profit. In the short term, this might seem plausible enough, but what happens when you have a portfolio of say twenty properties? The ongoing management of such a portfolio essentially amounts to a full time job! Sound appealing? I didn’t think so. 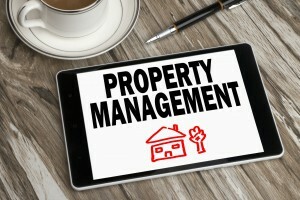 Paying a professional property manager to handle all of these things on your behalf will not only mean you get the best outcome for your rental property in terms of a good tenant and the best possible returns, it will also give you something just as valuable as money when it comes to investing – time. All of that time spent managing your properties could be put to far better use…finding more investments to add to your portfolio and generating even greater wealth. What doe all this mean for you? 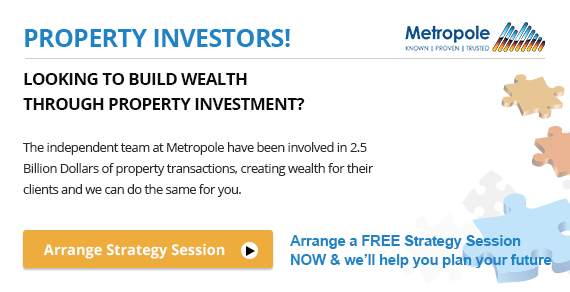 If you’re looking for independent advice about property no one can help you quite like the independent property investment strategists at Metropole. Whether you are home buyer or a beginner or a seasoned property investor, we would love to help you formulate an investment strategy or do a review of your existing portfolio, and help you take your property investment to the next level. What makes an investment grade property. Is a ho-hum property investing strategy the winning formula? This is the perfect blog to clear the all doubts. Thanks for sharing it. I am from Pakistan your article have lots of important info i learn every thing from you and now i am started work in real state as a real state consultant but i cannot find investor so what can i do Please tell me. Thanks for sharing this informative blog for us. Thanks for info. Good article. Investing in-house properties can be easy breezy but it can also be difficult. However, the payoff and the profit is guaranteed as individuals or starting families will always look for a better shelter to cater their needs and the space they require. Along with the proper marketing skills and selling strategies, you can be a great real estate investor without having to spend 4 years in a university under a business course but just by learning how to invest in a house property. I’m always looking for great tips and data like the one in this article. I agree will the best month being June to sell your home but truth be told most realtors take listings as they come with the understanding that they’re be peaks and valley’s throughout the year. Thanks for spending the time to get this all organized. Thanks Michael for sharing with us! It will help us to avoid common and biggest mistakes when we are going to buy first time an investment property. I really appreciate your efforts you have put in this blog post! Really Insightful article. Most common mistake that many of investor does. Must read article for new bies like me. The biggest mistake of property investor may be choosing short term investment. 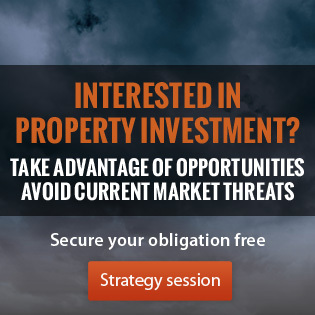 As property investment should be long term investment. Thanks for sharing this article. 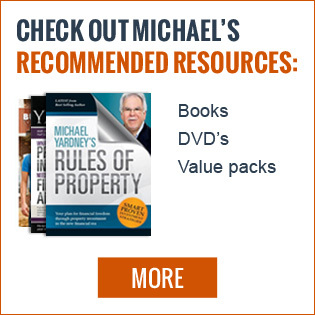 It’s great, useful and help us to avoid common mistakes of property investing. Totally agree with captions – the right questions to ask. However the successful investor should be able to give his/her unique answers to all of the above – which is their unique business model. There is one more item – Invest in self education. The successful investor has to learn enough to understand each subject at least to make the cost/benefit analysis of each employed professional. 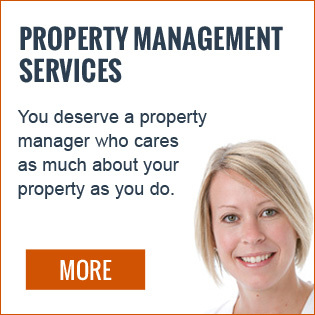 This list is extremely thorough and has many excellent points for any property owner in the rental property business. There is always something to learn whether a new investor or a seasoned property owner. I find that many people try to save money by self-managing their properties, and while this works for some, you are so right when you say it is essentially a full time job! This becomes especially true when a portfolio grows and there are more tenants, properties, and problems to manage. Sometimes investing in a quality property management company can actually save money in the long run. Great post! What is difficult for me is trying to determine what is good timing – I want to make sure that I am not buying right when a bubble is emerging. Great article. 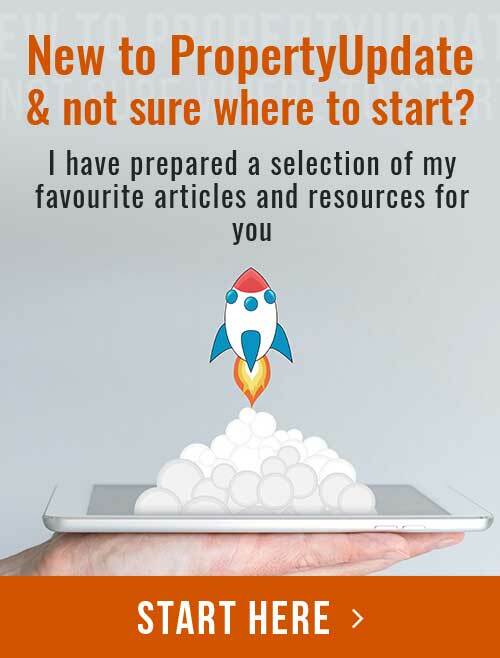 Lots of important information, although it can be very overwhelming when buying your first property – there is so much going on it is hard to figure out exactly what is important. Investing in real estate has become increasingly popular over the last fifty years and has become a common investment vehicle. 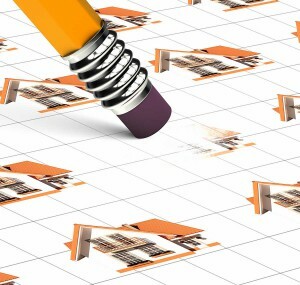 This blog help us to avoid common mistakes that we do at the time of property investing. Thanks for sharing this blog!! !